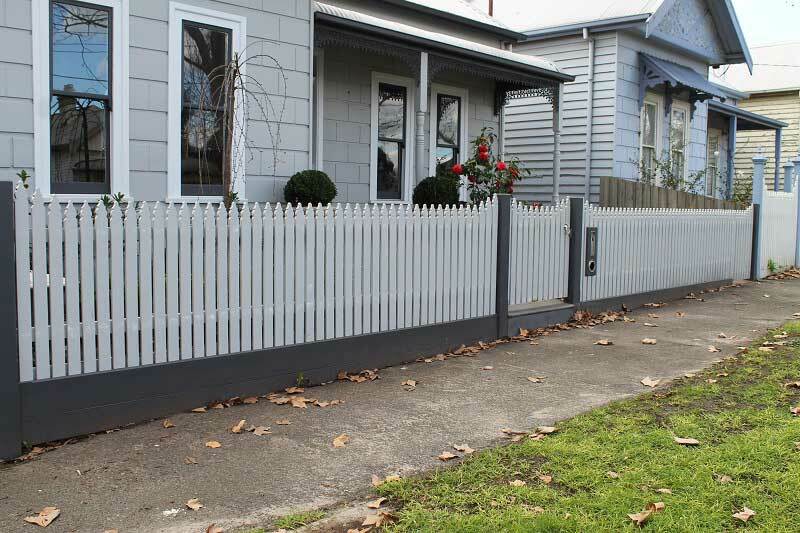 The simplest style picket fence compliments the house with straight lines and more modern features. 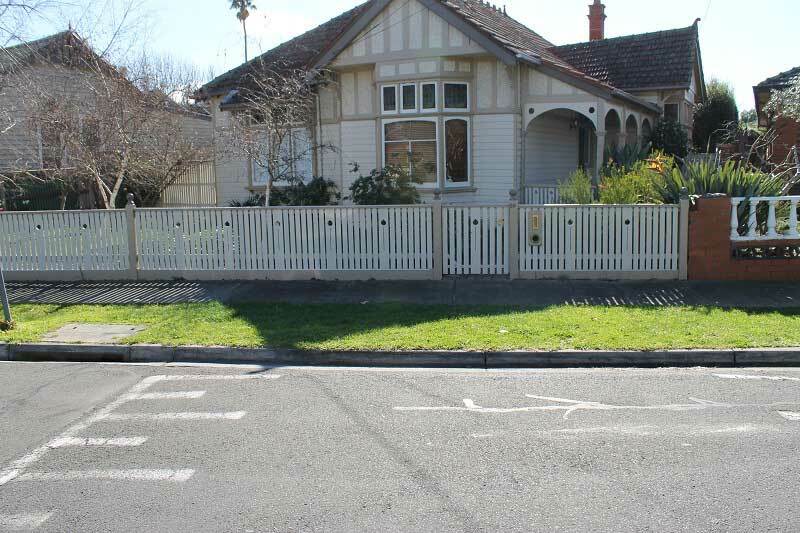 Generally houses with fewer or no period style details. 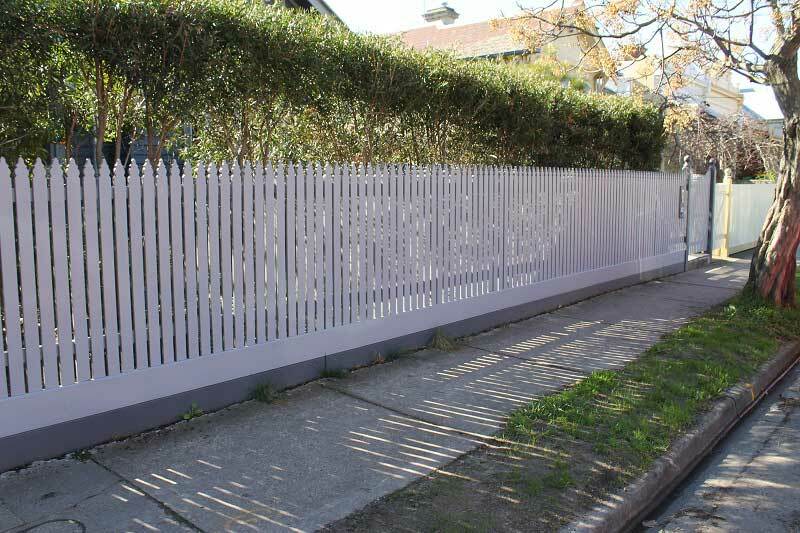 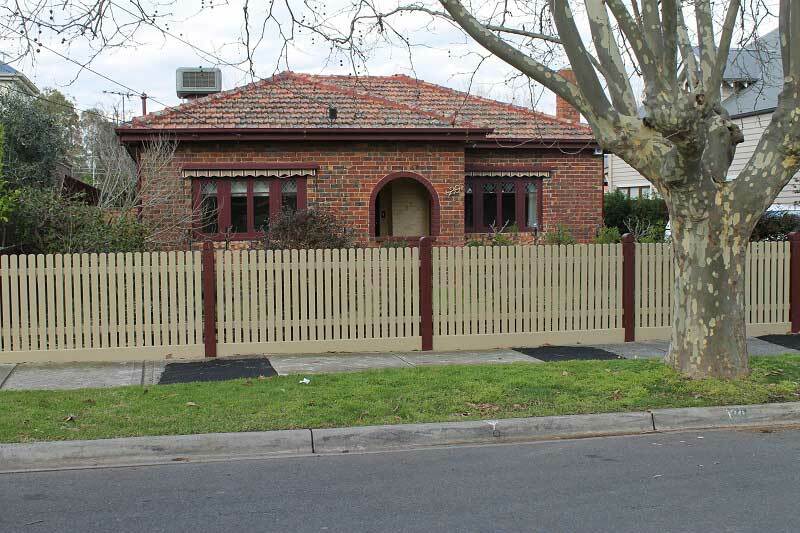 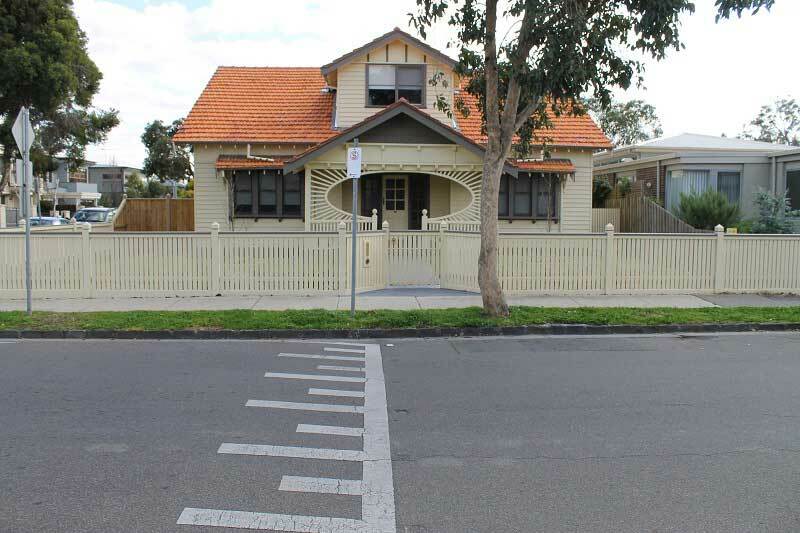 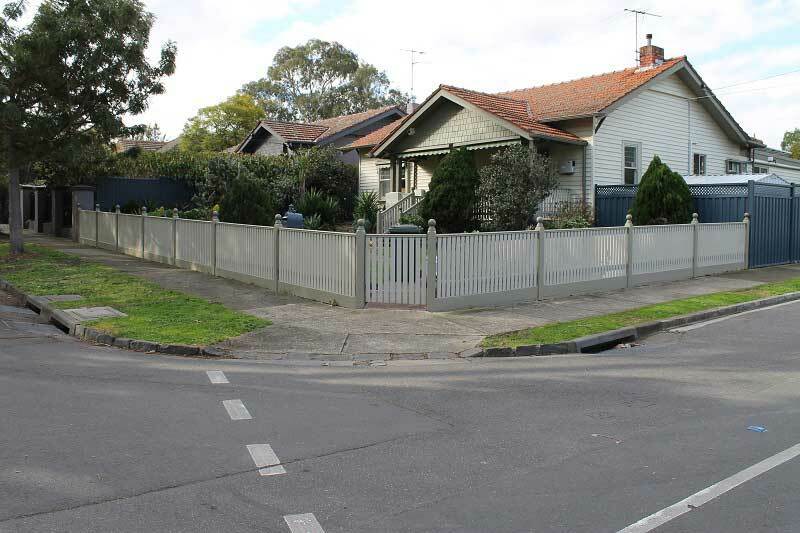 Very early colonial houses with simple design also had a straight pointed top picket fence – generally to keep stock from eating vegetables and herbs growing in the front garden.